Israel – right or left? We are all quite familiar with what has been reported in the news lately regarding the current situation in the Middle East, but we sometimes tend to omit certain political implications that eventually decide the future of a country or a region. 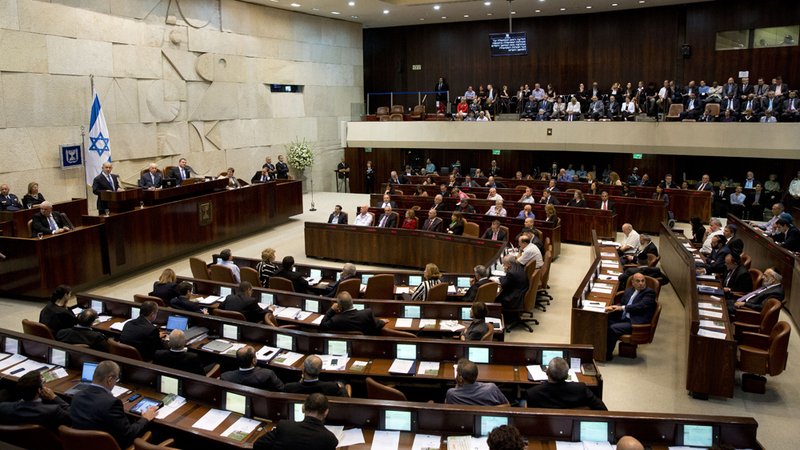 Today, we’ll talk about the current ideological battle that goes between the right and the left in Israel and abroad, and how it affects the stability of the region itself. Politics in Israel have been dominated by Zionist parties that traditionally fall into three camps: Labor Zionism (social democrat), Revisionist Zionism (conservative) and Religious Zionism; non-Zionist and minority groups also exist. While equal political representation was never the issue in a state such as Israel – given its particular version of proportional representation – the divide between the left and the right started to appear more and more, especially in issues regarding civil rights, tolerance of minorities and boarder status. A 2011 study conducted by the Washington-based Centre for Strategic and International Studies declared that “Today Israel’s Jewish population is more nationalistic, religiously conservative, and hawkish on foreign policy and security affairs than that of even a generation ago, and it would be unrecognizable to Israel’s founders”. This doesn’t mean, however, that Israeli politics have been influenced only by the right – ideas that were once confined as far-left fringe are now mainstream; civil rights, democracy and treatment of minorities have all been improving exponentially. Some of the most liberal cities in the world are located in Israel, and it’s no wonder considering the millennia-long multiculturalism of the place. Nonetheless, both sides in Israel’s political debate have a bad habit of trying to smear the other camp as much as possible, either by trying to fundamentally illegitimate its actions or by applying the “anti-Jewish” or “anti-Zionist” stigma on it. The fact of the matter is that the Jewish society has reached a point in which its values are completely divided – on one side, you have the left-winged diaspora Jews that are more liberal due to their environments, and on the other side you have the right-winged Jews that live in Israel. Their conflicting ideas will be keen to cause trouble and to eventually spread inside the country as well. The recent US Presidential Elections have clearly shown how the Jewish population thinks in terms of politics – while most of the Jewish people from Israel supported Donald Trump, a large proportion of the Jewish diaspora in the US voted Democrat. This contrast can be explained, as said before, by the environment in which the people live in, as they tend to lean more liberal for urban areas and more conservative for rural areas. These results reflect the Jewish society to the bit. Israel’s future is tightly connected by its own people – and as long as they manage to keep the general population united, with a goal in sight, peace might finally reach the Middle East. 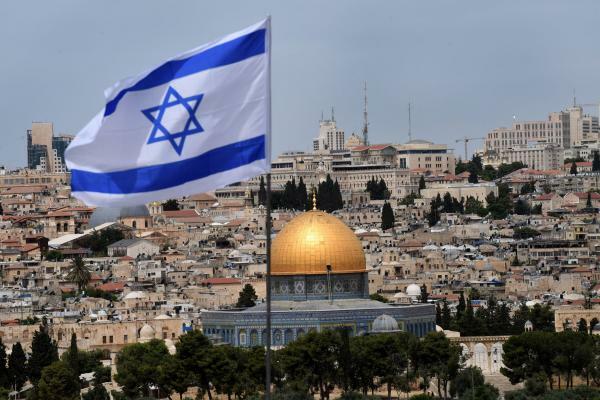 However, if the balance between the various ideologies that exist in Israel is shaken, the repercussions will be immense, not only for the state but for the entire region as well – as Palestine’s future is deeply intertwined with Israel’s. 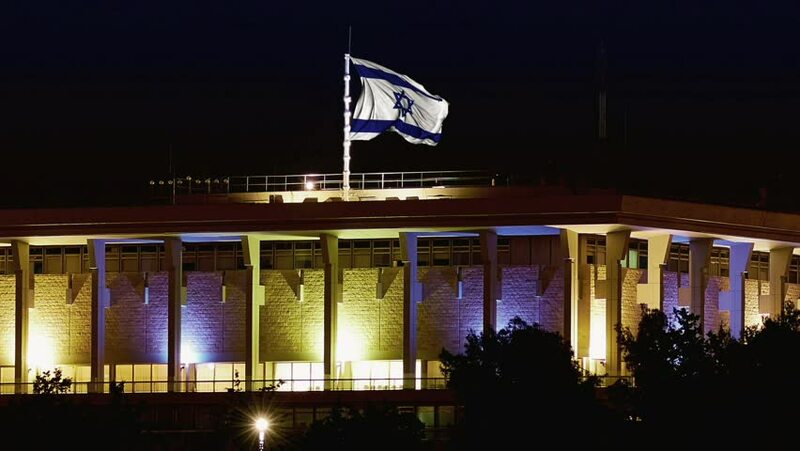 What the country needs now is a moment of clarity, a time of reflection that will guide it towards peace and prosperity – what it needs now is for the citizens to remember what it’s like to actually feel pride in being Israeli, above all political differences. There is no left or right when the national unity of a country surpasses most differences.